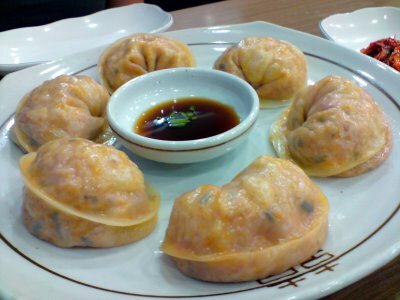 The Korean dumpling is very similar to the Chinese one in that it is something wrapped in flour and steamed. Kimchi mandu has kimchi, other ground vegetables, and (probably) pork. This makes it taste much better than a meat dumpling and is a euphoria of flavors in your mouth that comes completely unexpected if you have had kimchi before. While you could easily eat kimchi mandu as your main meal, it is best if ordered as a side dish to a main meal. It is easily found at any kimbap restaurant and is around 2500 won ($2.20 USD) for a serving of seven dumplings (usually). At first read, this sounds disgusting, especially given the glowing review I just gave kimchi. But this goes to show, all kimchi is not the same. One thing I do love about kimchi is that it is similar to an egg in that it tastes very different depending on how you prepare it. 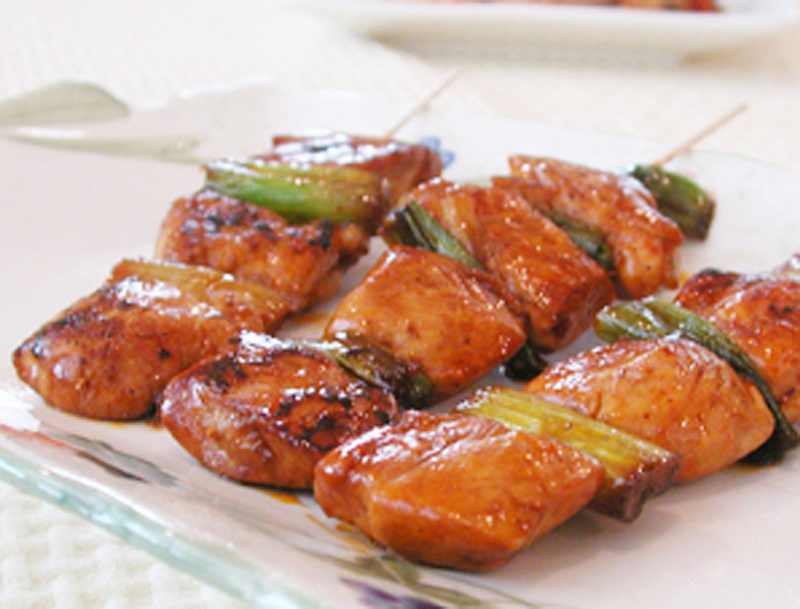 If you grill it, eat it cold, or have it very finely diced, it can seem like they are completely different foods. Kimchi mandu is a fantastic side dish and I don’t know how to conclude these paragraphs! 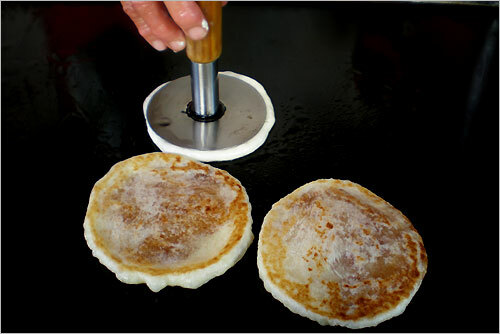 Hottok is Korea’s version of a pancake where the syrup is on the inside instead of the top. This is very convenient as it is a street food that many people eat on the go without the use of a fork (imagine the mess otherwise!) Hottok is very hot, so carts that prepare it spring up in many markets and shopping centers only in the winter. The syrup tends to have some nuts in the blend, which gives it a delicious texture, and the flour itself is very thick and rich. I am not sure of the exact nutritional values, but I am certain that it is not good, so do yourself a favor only eat one don’t look them up. They are around 700 won (.50 cents) and can be found in any shopping area. The formula looks so simple, bread and egg. Maybe other people have thought about this before, but the Korean kyeranppang is the best street snack out there. 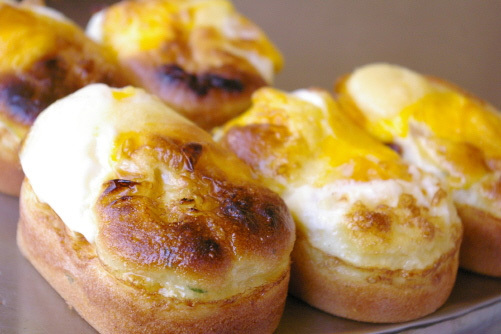 I really hate the winter, but along with hotteok (#2), I look forward to vendors selling this egg bread delight. Along with hotteok, it is usually only sold in the winter, but again, pretty much anywhere. I know that is kind of discouraging for a newcomer to the country, so I have mapped out a place in Hongdae (a nice nightlife area) where I usually get my kyeranppang fix. If you know where to get this outside of Korea, let me know! Just making this list made me hungry. Korean foods are really great. I love coming by in Korean restaurants because the food are really awesome. I hope you try some of these. I have never seen these foods outside of Korea except for Korean BBQ.